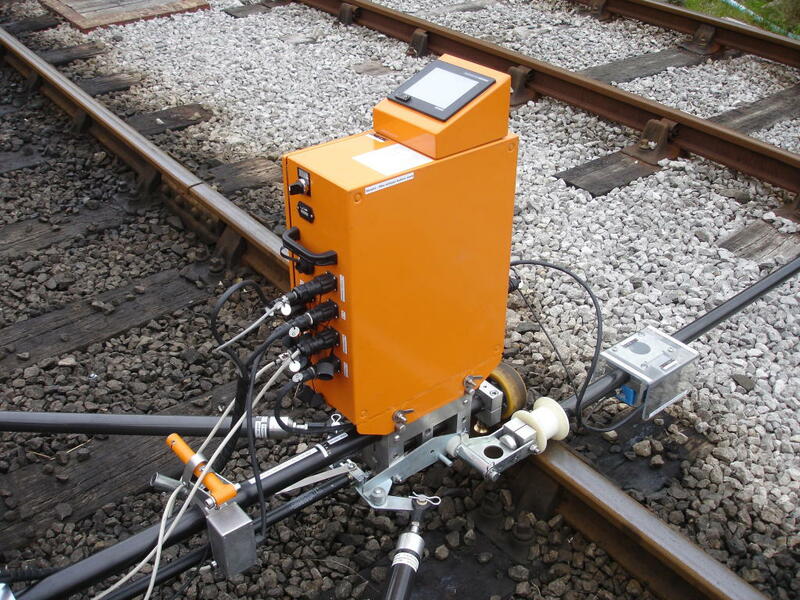 We’ve designed, manufactured and fully commissioned a portable PLC Controls System for use on an exciting new product – an Automated Railway Survey Maintenance Machine. XYEAZY, a new start-up company approached us with an idea for ‘automating’ what is currently a very manual, time consuming and somewhat unreliable task. After further discussions, where we demonstrated our knowledge and passion of PLC Control, we were awarded the project to supply a complete controls solution for this new, innovative and potentially groundbreaking application. 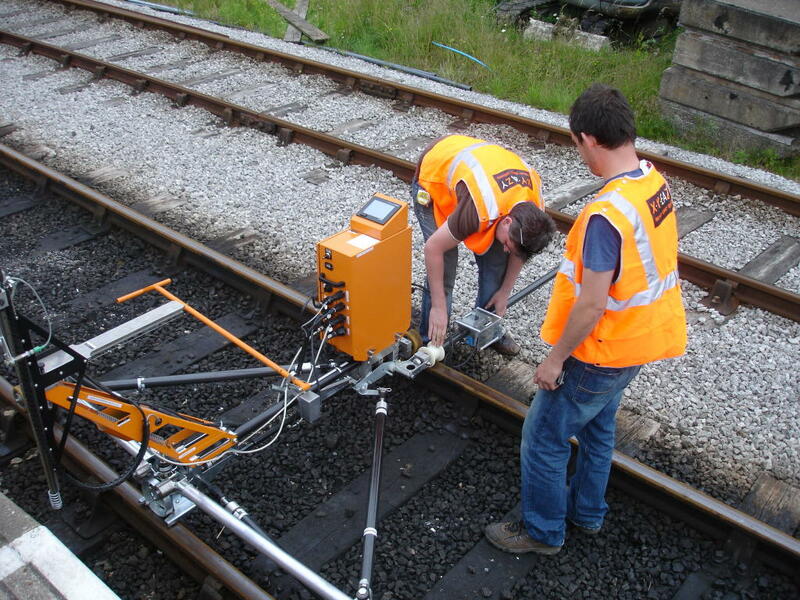 Utilising the latest Mitsubishi Control gear including an FX3U PLC (chosen for its large memory capacity, USB option and compatibility with Mitsubishi MX Sheet) and a GOT 1000 Series HMI, the Automated Railway Survey Maintenance Machine simplifies, speeds up and adds reliability to the age-old problem of carrying out manual railway platform surveys. 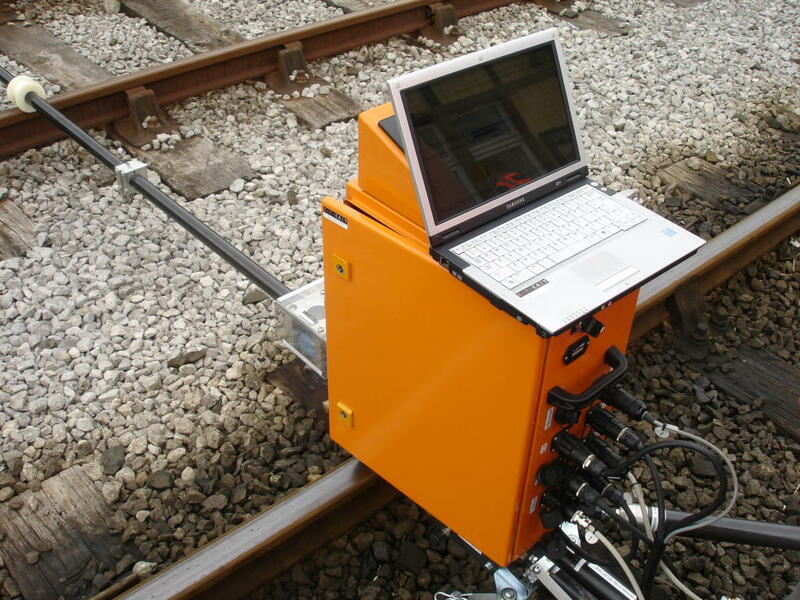 Once the railway survey has been carried out the various data including X and Y coordinates, Coper overhang, 6 foot, Versine, track cant and line gauge is uploaded to a PC from the PLC using Mitsubishi MX Sheet. Following on from this the end customer is then able to see all of the survey data online at a special ‘client login’ area. 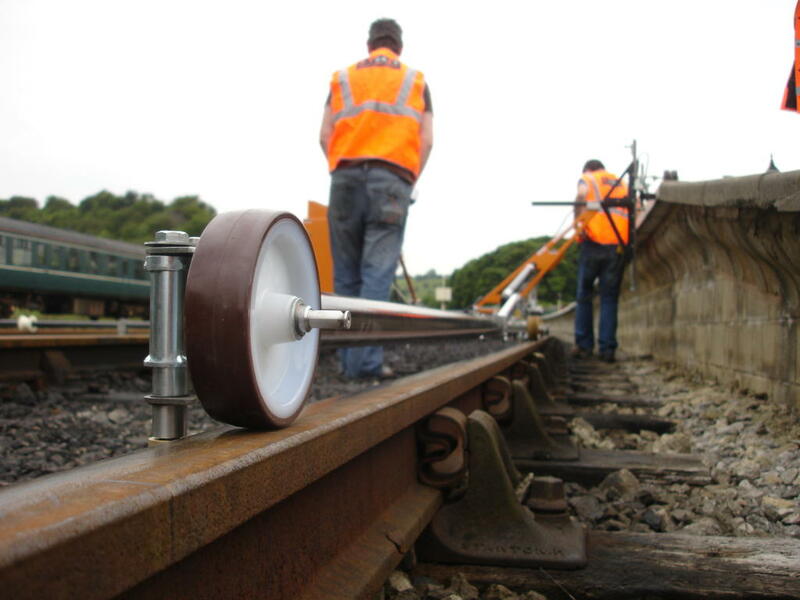 Extensive testing, both in the workshop and trackside, was carried out with Stuart and Mark from XYEAZY Ltd until we got things right. 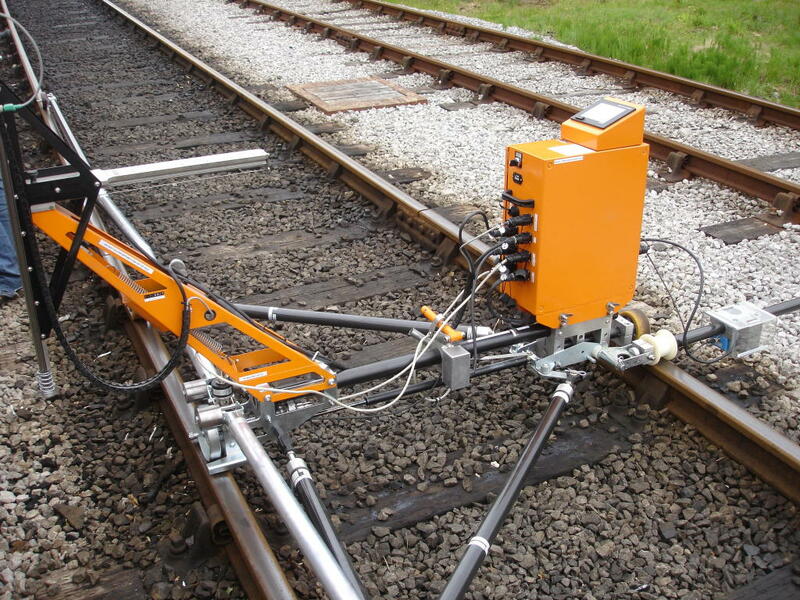 Acquire Control designed and supplied all elements of the Automated Railway Survey Maintenance Machines Electrical Control System including the Control Panel, PLC and HMI as well as all necessary PLC/HMI Software design, Mitsubishi MX Sheet Software design and commissioning. We’re incredibly proud to have played a major role in bringing a ‘new concept’ to life. The project has been achieved by working closely with Stuart and Mark from XYEAZY and our excellent working relationship has enabled the flexibility required to ensure this project succeeded.